Once you hit your 30s, it’s time for your skincare to get serious. Or at least for your approach to it to. Because this is the time that any damage caused over the last twenty years will start to show on your skin in the form of fine expression lines and wrinkles, uneven skin tone and hyperpigmentation. If ever there was a time for ‘skintelligence’. It’s now. “Whether you’re aware of your own problem areas, or those of your mother and grandmother – it’s likely you’ll have a similar genetic ageing pattern” explains dermatologist Debbie Thomas, “understanding what these will be means you can approach skincare in a more preventative way.” And sadly, it’s likely you’ll start to see the first few signs of these now, “maybe the nasal labial folds suddenly seem more pronounced, or the lines around your eyes stay that little bit longer. . .” either way, by amping up the potency of your products and getting into a ritualistic skincare routine, you’ll have more chance of looking youthful, for longer. As a baseline foundation for anti-aging, due to the fact that they’re brilliant for actively protecting your skin at its deepest level, potent antioxidants – of which there are various types – will mop up any of the cell-deep damage that leads to visible signs of ageing caused by oxidative stress. 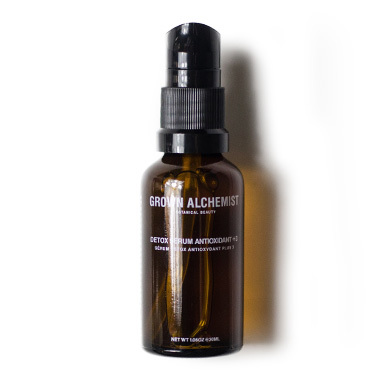 We can’t be without the Grown Alchemist Detox Serum Antioxidant+3 for its broad spectrum botanical boosting and super-absorbant consistency, applying day-in, day-out. However, if you’re already starting to obsess over small skin-changes (more prominent lines, the faintest of pigmentation spots, crows feet), retinol is the antioxidant you should make a bee-line for. 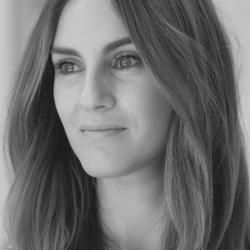 Considered the gold standard for anti-ageing skincare – and for good reason – retinol is a form of Vitamin A that according to Verso founder Lars Fredriksson, “boosts collagen production, thickens the skin” (yes, this is a good thing), “speeds up cell turnover and makes skin appear firmer, stronger and more elastic”. Making it an essential ingredient for preventing as well as smoothing fine lines, uneven skin tone and lifting pigmentation. However, be warned, not all retinols are made equal. The more pure the retinol (in the UK these tend to be available via a dermatologist only), the more unstable, leading to irritation. 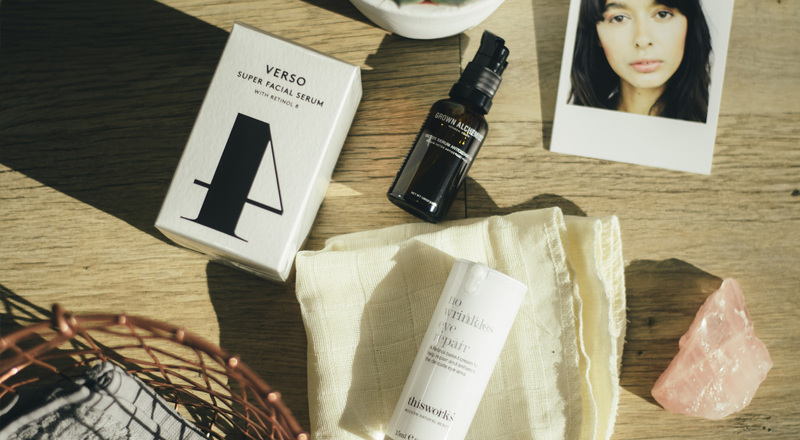 So look for products that boast retinols within more cosseting formulas, or with more stabilised technology such as Verso’s Super Facial Serum which features the brand’s patented Retinol 8 Complex for powerful results without any side effects. 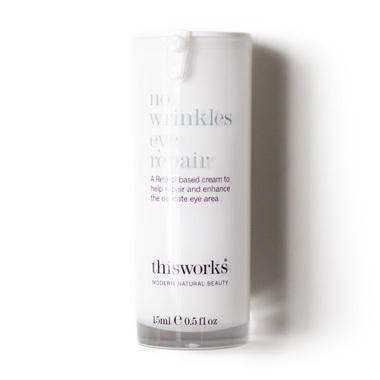 And for more delicate areas such as around the eyes, ensure you use a specific eyecare product such as This Works’ No Wrinkles Eye Repair which imparts time-released retinol within a hydrating hylauronic acid base for imprived skin firmness and plumping. 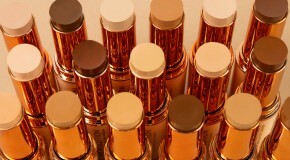 If it’s skin texture and tone where you’re starting to see a notable difference (read. decline), look to alpha-hydroxy acids (AHAs) to rev up your skin cell turnover for a refreshed and renewed complexion. Lifting any dull patches, reducing any pigmentation spots and smoothing down any fine lines, AHAs such as lactic and glycolic acids will gently, yet effectively, reboot your skin’s surface. You’ll find them in everything from cleansers and toners, to targeted serums and moisturisers. 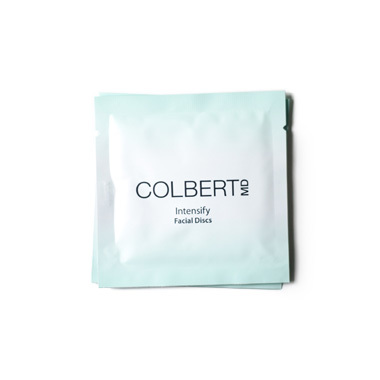 Or for facial pads that pack a punch with just a couple of swipes, try Colbert MD’s Intensify Facial Pads. Buffed into cleansed skin for up to 60 seconds the blend of lactic acid and bromelain work to restore luminosity. You’ll no doubt have noticed some loss of moisture too, as skin battles daily aggressors and stress. 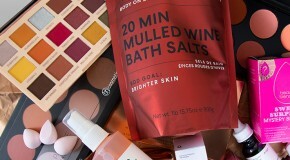 By introducing a hydrating serum, boasting hylauronic acid (which holds more than 1000 its weight in water) and applying a twice-weekly moisture mask, you will quickly start to see a plumping-up of fine lines (often caused by dehydration rather than dryness) and a revived ‘bounce’ to skin. Meanwhile, tiredness, stress and fatigue from a daily attempt to create a balance of work-life-family-fun can all too quickly show up on your skin, no matter how saintly your eating habits or exercise routine. A timely and routined bed-time ritual is not to be underestimated in ensuring your skin plays nice, and your energy levels aren’t depleted. Nail this, and you’ll find your skin, hair and nail health will improve too. To calm the mind, and relax the body, aromatherapy is a natural and failsafe way to self-soothe and needn’t require time-restrictive bathtub soaks (although these are always preferably), instead try blended essential oils or a stress relieving balm. 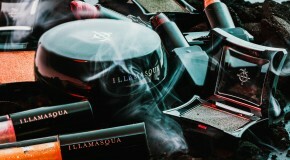 Como Shambhala’s Little Box of Calm, tends to do the trick!